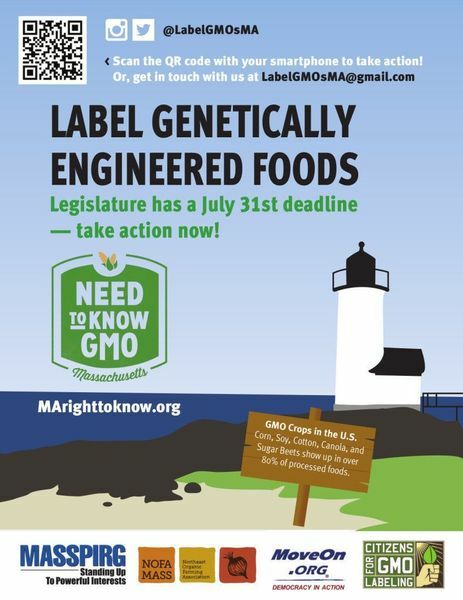 6/16/2013 We’ll have a lot to talk about on this call, right after TWO public hearings on the FIVE GMO labeling bills being considered in Massachusetts. Find out what happened. Find out what’s next. Hear about what’s been happening in the state, national and global movements for safe food. 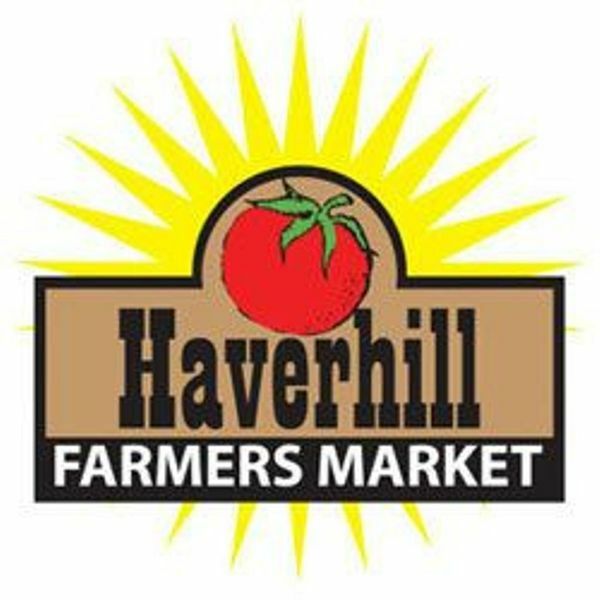 Share what’s been happening in your communities and businesses across the state. Find out how to plug in and get more active, and help us work together.